Painting solutions for the practical homeowner. If it is time for change, new paint can offer a quick transformation! We offer quality and affordable interior and exterior painting for your home! 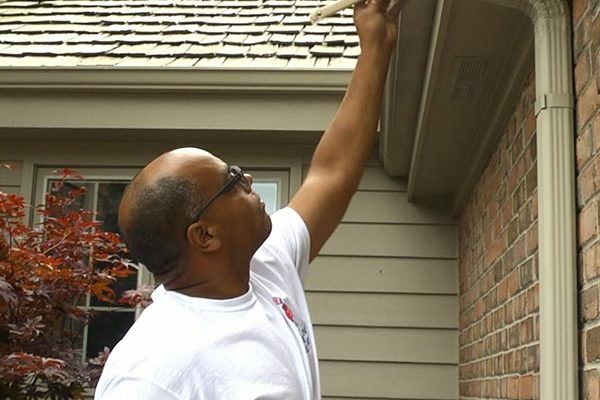 From small, quick touch-ups to larger-scale jobs, our courteous crew has years of experience dealing with all kinds of painting situations and solutions. We won’t settle for anything less than your complete satisfaction. 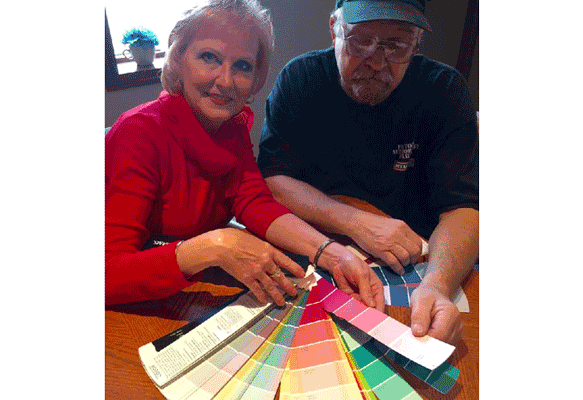 As a family-owned and -operated business, Pichler Painting provides high-quality interior and exterior painting services since 1980. 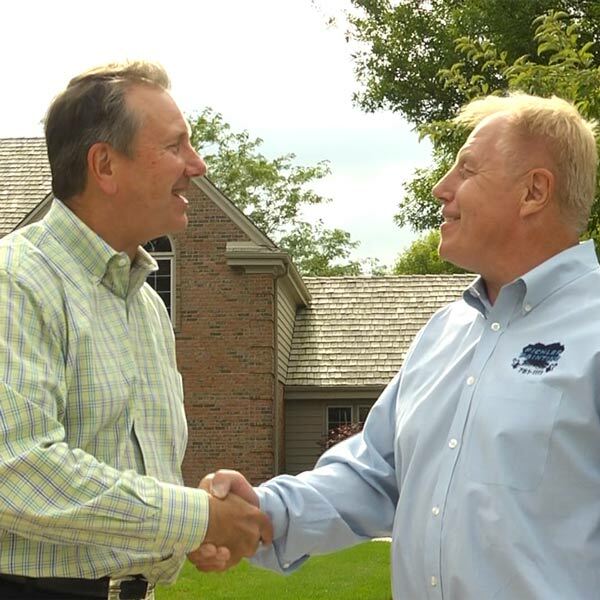 We are expert professionals serving both residential and commercial real estate throughout Southeast Wisconsin. 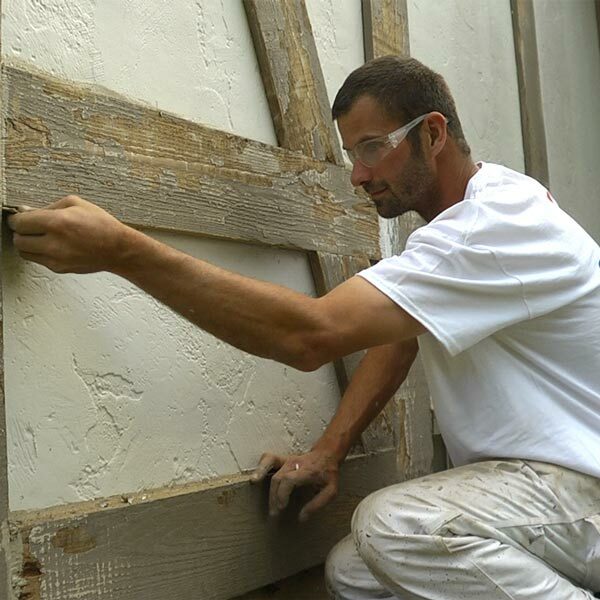 We employ an experienced team of 30 skilled painters to provide high-quality finishes for your home or business. Samples of our work are displayed throughout our website and in our Menomonee Falls office. 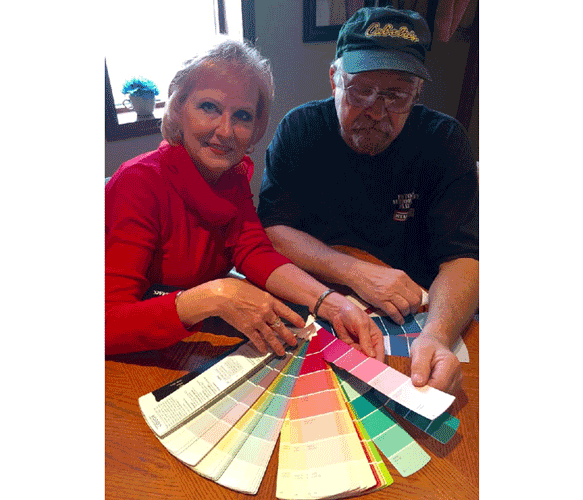 Pichler Painting is a versatile company who can provide you with all of your re-decorating and re-modeling needs. If it is time for a change, new paint can offer a quick transformation! We offer quality and affordable interior and exterior painting for your home! 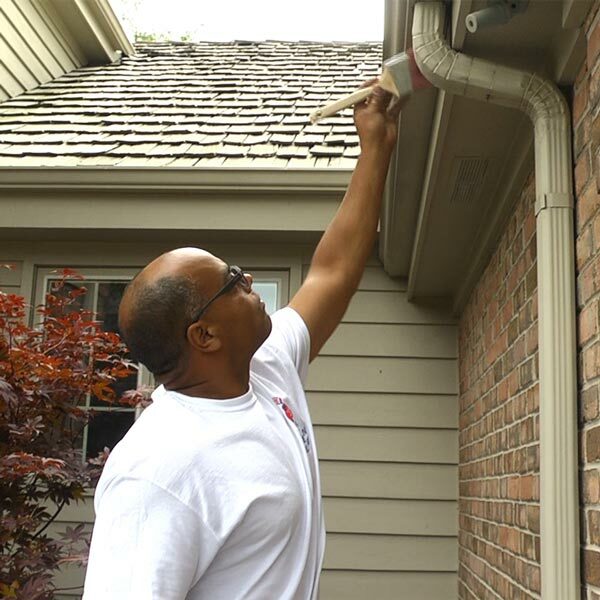 From small, quick touch-ups to larger-scale jobs, our courteous crew has years of experience dealing with all kinds of painting situations and solutions. We won’t settle for anything less than your complete satisfaction. Have a dream? We’d love to make it come true. We’ve created tons of one of a kind custom paint jobs including Hobbit holes, play grounds, hotels, rental units, single family homes, businesses, and so much more. And we’d love your ideas to become our next custom project. To schedule a custom painting appointment simply contact us at our office via telephone or use the contact form below. We can do anything – so don’t hesitate to ask! Need Painting ? 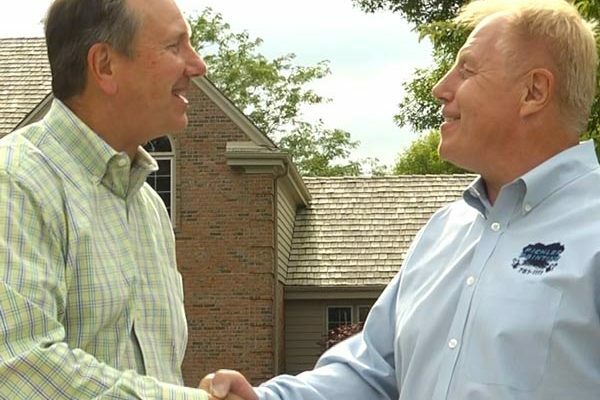 You’re in luck – Pichler Painting is taking on additonal clients for the summer! Now is the time to up the value and look of your home!